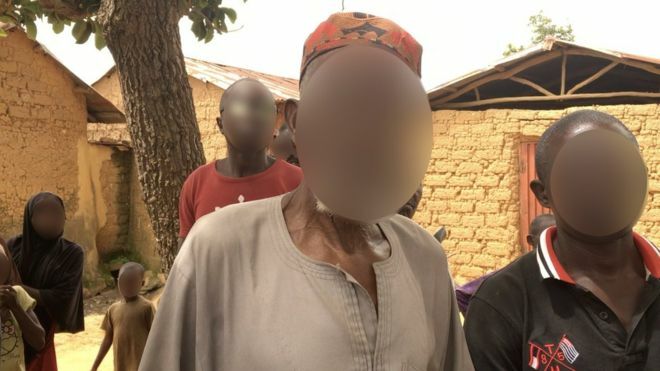 As the attack by Herdsmen was ongoing in some villages in Plateau state, some Christians ran towards a mainly Muslim neighborhood where an imam rescued them. Those who had escaped said came under attack at about 15:00 (14:00 GMT) from about 300 well-armed men – suspected cattle herders, who are mostly Muslims – who started shooting sporadically and burning down their homes. Had the imam not intervened, the death toll may have been much higher, as the armed men stormed into the mainly Muslim village in pursuit of those who had fled the mainly Christian village nearby. But the defenseless imam refused to comply – and also refused to allow them entry to the mosque. And to their amazement, the herdsmen did go – but then set two nearby churches on fire.